When you want to download something on your phone, would you rather use your mobile data or connect to a Wi-Fi network? Chances are you’ll go for the latter, as aside from being cheaper, Wi-Fi connections are much faster than mobile. But a new study from global mobile network analyst OpenSignal shows that isn’t the case anymore. 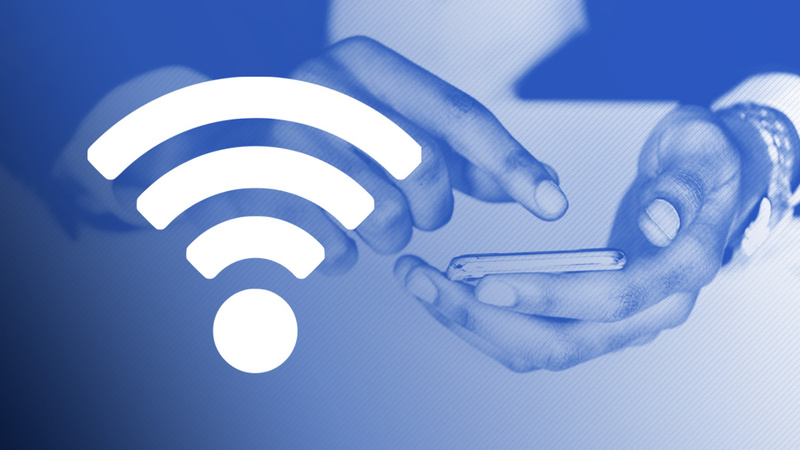 In the report “The State of Wifi vs Mobile Network Experience as 5G Arrives,” OpenSignal revealed that average download speeds of 4G or LTE networks in the Philippines are faster than Wi-Fi by two Mbps. That means that your smartphone can download at an average of 9.6 Mbps when using mobile data, 26 percent faster than the 7.6 Mbps you get when using Wi-Fi. The Philippines is one of 50 countries in OpenSignal’s report where LTE saw faster download speeds than Wi-Fi, representing 63 percent of the countries studied. The analyst also noted that more countries will be included in that statistic once advanced mobile technology such as 5G is rolled out in the future. On their end, both Globe and Smart have announced that they will roll out 5G technology by 2019, partnering with international tech giants Huawei and Ericsson respectively. This will boost the Philippines’ slow Internet speed, which has consistently ranked in the lower end of OpenSignal’s studies measuring mobile speeds around the world. In a study published last February, the Philippines had the fourth slowest 4G speed among 88 countries, outpacing only Indonesia, Algeria, and India. For its comparison of mobile data and Wi-Fi, OpenSignal analyzed over 63 billion measurements made across 7.8 million devices from August 5 to November 3. These measurements were recorded from 80 countries. Which Country Issued the Most Schengen Visas to Filipinos?